﻿ Hampton Inn Lancaster - Ohio. Find It Here. 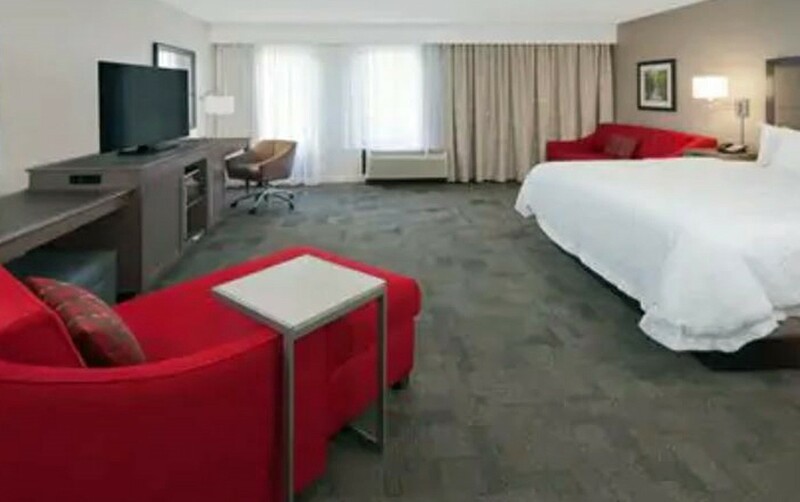 The Hampton Inn Lancaster is located near the big city of Columbus and is the gateway to the Hocking Hills Region. When planning your trip to Central Ohio enjoy the best of Columbus such as the Columbus Zoo, COSI and exciting sports such as NHL's Columbus Blue Jackets, or NCAA power Ohio State, then enjoy a hike in Hocking Hills State Park. After touring the area, enjoy a night out on the Route 33 Brew Trail.